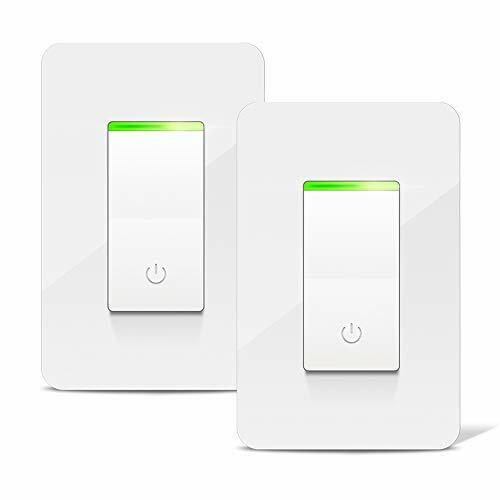 Why to Choose Aicliv Smart Light Switch? – A young and passionate design team with ideas sparking. – Advanced technology that steps in the forefront of smart home. – A brand based on the faith “Customer First” that you can trust with. ▪ Remote control lights and fixtures at any time from anywhere, minimize power waste and save your bill. 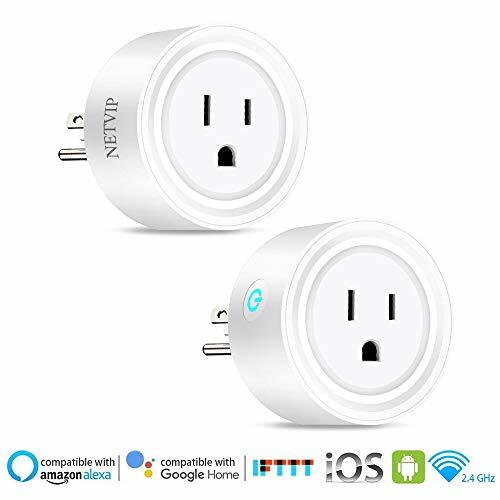 ▪ Compatible with Alexa Echo, Google Assistant to enables voice control, “Alexa, turn on the light”. ▪ Sync lights with your schedule, wake up by light and never come back to a dark house at night. ▪ Features the soft led backlight, safely lit in the dark, so you can reach it easily during night. 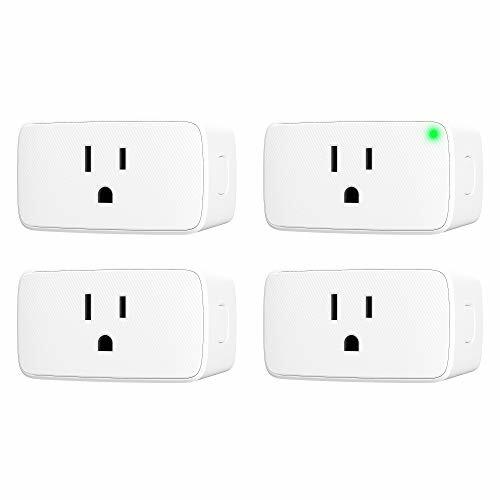 ▪ Automate the light off while leaving home or create more scenes based on your like with IFTTT. ▪ Safety guaranteed with flame retardant material, splash-proof design and FCC and ETL listed. 1. Easily replaces standard traditional one-way light switches. 2. Install the Smartlife or Tuya smart app and sign in your account. 3. 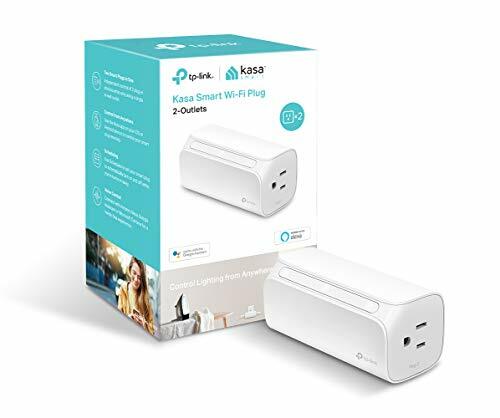 Connects to secured home Wi-Fi network(2.4GHz). 1. A neutral wire is required. 2. Support 2.4GHz Wi-Fi Only. 3. One-way connection setup. Not compatible with 3-way. 4. Basic electrical wiring knowledge or experience; otherwise please consult a professional electrician. 5. The smartphone, light switch and Wi-Fi router should be as close to each other for the first configuration. 6. Any trouble concerned, get tech support via aicliv-care@hotmail.com.